New Shoes! 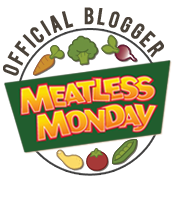 #writeandrun31 Day 9 | (m)EAT LESS, RUN MORE! I mentioned yesterday that I’m on the hunt to find a new pair of PureFlow 2s and guess what?! Yep, I found some today! I don’t know why I hadn’t thought of checking the “Big Kids” sizes before now because not only was I able to get them in this awesome bright yellow color, but they were crazy cheap too! They should be here Monday or Tuesday, so I’ll report back once I get them on my greedy little feet! I can’t wait!! Today’s run was 3.5 miles of Level 5 Hills. I took it nice and easy, finishing in 38:33 (11mm pace – 5.5mph). I’m loving the new Garmin so far! It’s very easy to use, and if I sit for too long, it “tells” me to “Move!” This would be the perfect watch if only it had Bluetooth. Since it doesn’t, I have to plug it into the computer to upload everything. Not that big of a deal :) The step count is a bit higher than what the Fitbit shows, but the calorie count matches. So I’m not sure which is more accurate, but they are close enough that I don’t really think it matters. In other words, bye-bye Fitbit. 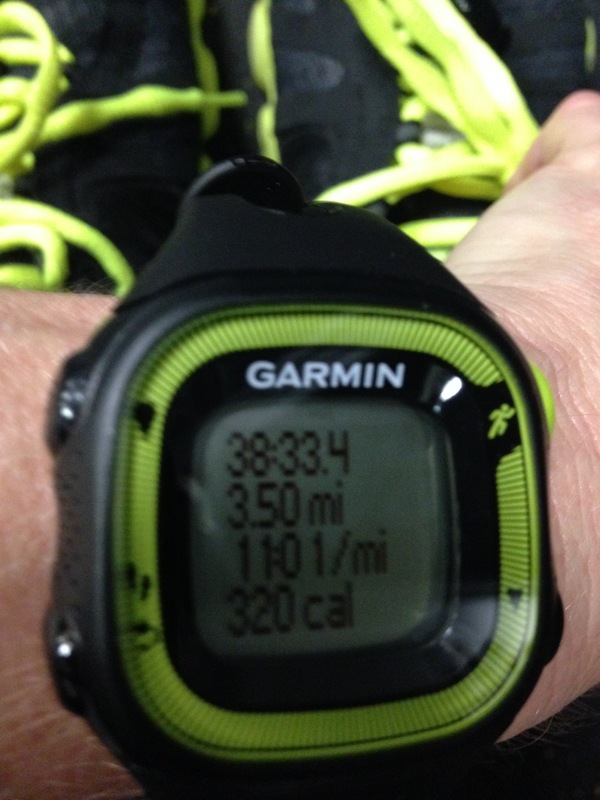 ← Day 8 #writeandrun31 – My new Garmin came today!